I have a BA with first class honours in Sociology and anthropology. I was born in Trinidad and Tobago, and when I could just about toddle I'd head down the road to visit my Hindu friends, who would tell me fabulous tales from the Ramayana, feed me roti and oil my hair with coconut oil. To this day, I'm fascinated by the stories people tell, a big fan of Indian food and have great hair. My varied world experiences and continuing education have made me passionate about human beings, with a deep understanding of diverse cultures, experience with people from all walks of life, and ability to apply excellent problem solving skills and creative solutions to projects. "Nan's work was of exceptional quality, her research was thorough and she contributed an enormous amount to the project. The results of her research will be used in our forthcoming exhibition, documentary and booklet." "Nancy is never fazed by the size of the class or daunted by the prospect of speaking on breastfeeding to large numbers of, sometimes initially unreceptive, teenage youth. She has a spontaneous, non judgemental , respectful approach which is greatly appreciated by students and staff alike. This has resulted in every Centre putting in special requests, specifically asking for Nancy to conduct their programmes. In recent times she has also been involved in training other counsellors to become facilitators for the programme and all remark on her easy, but effective, training style, as well as her easy interaction with the young people... Her ‘down to earth’ approach is welcomed and she is particularly good at encouraging interaction within groups whose members may be slow to participate." "I first hired Nan to write a feature for Issue 2 of Work Your Way Magazine and was so impressed by her writing, that I hired her to write and blog for us on a regular basis. Nan is an incredibly talented writer, who has that rare ability to transport you to wherever she is writing about. 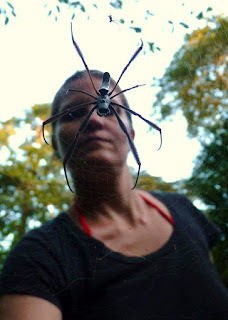 She captivates you with imagery and local knowledge that only a well heeled traveller could possibly possess. The result is not only authentic but very beautiful writing. I can highly recommend Nan, and look forward to seeing her produce work for far bigger names. I'm sure we will." 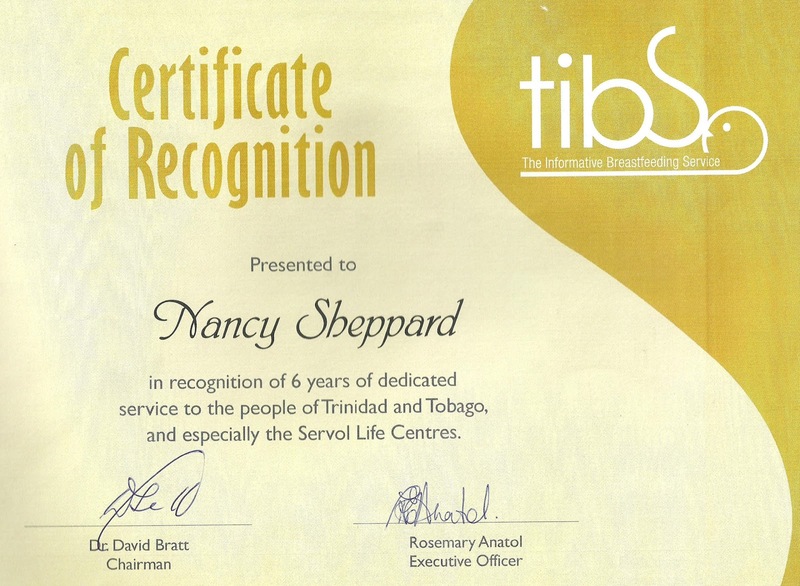 "Ms. Sheppard offered extremely professional customer service skills in supporting ICT calls from students and staff, as well as interacting with external stakeholders and suppliers. 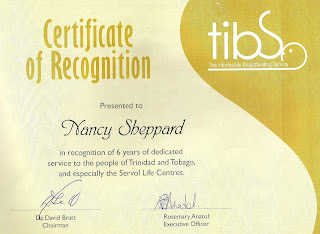 Ms. Sheppard is extremely diligent and supportive in all the work she carries out, whether defining business administration tasks in understanding workflows and improving business efficiencies to general support of ICT systems including Windows / Mac operating systems, mobile devices (laptops, phones and tablets) and computer account administration." "Nan is a writer with great talent, lots of personality and a charming approach to writing. Her articles are thoroughly enjoyable, as well as being highly informative, and she has the creative flair to stand out from the pack and keep her readers coming back for more. Her writing and editing skills would be an asset to any organization or publication. I highly recommend her work." 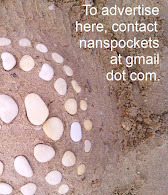 You may contact me at nansheppard at btinternet dot com with commissions or interesting projects. I believe that there is great power in stories - Myths, fairy tales and the authentic narratives of our lives can be a creative driving force for change.